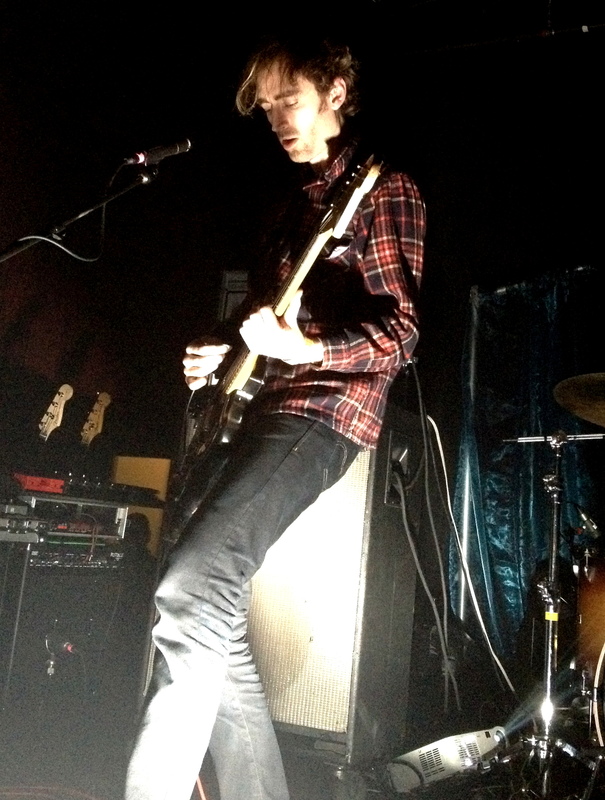 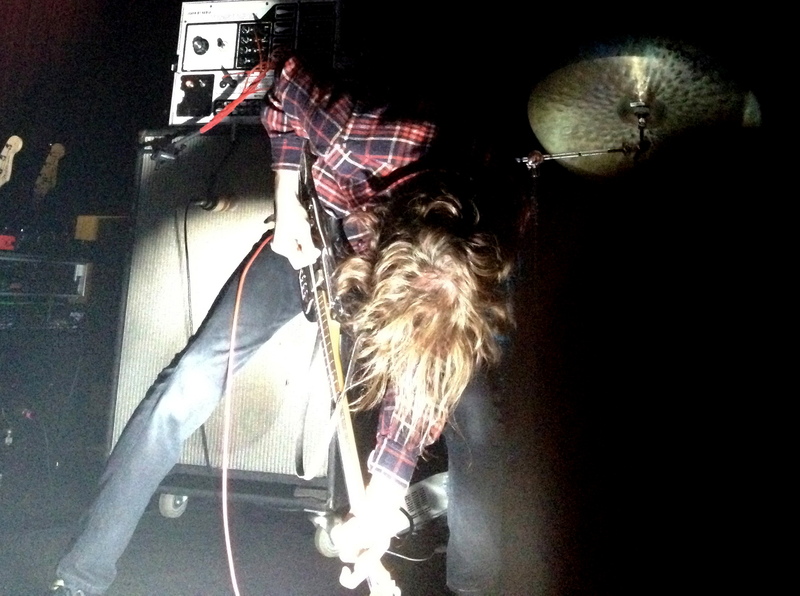 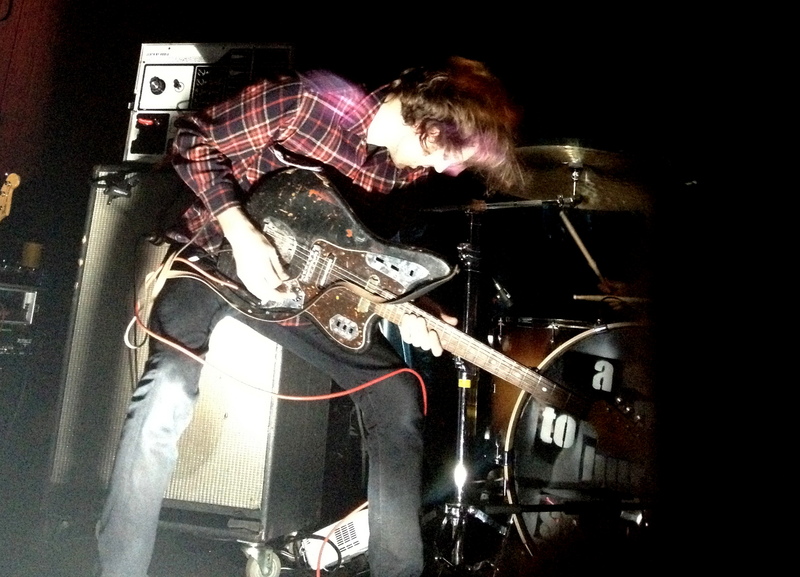 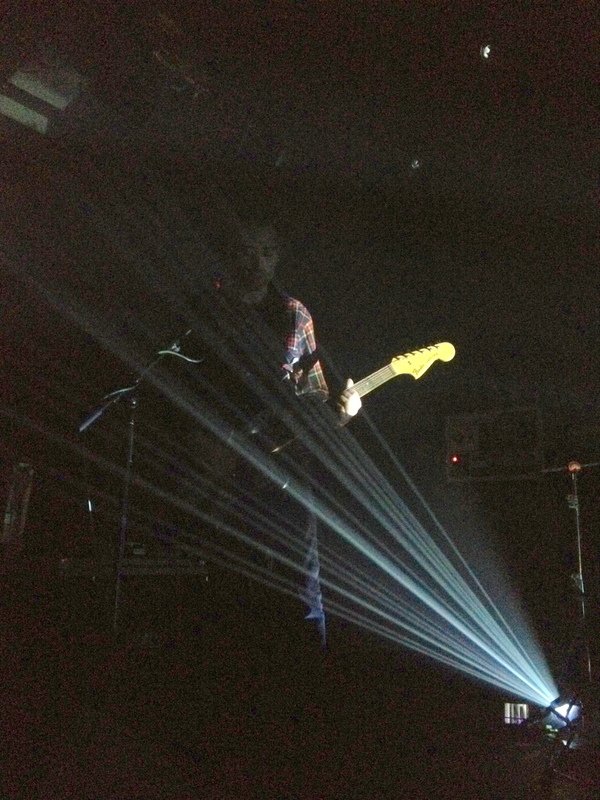 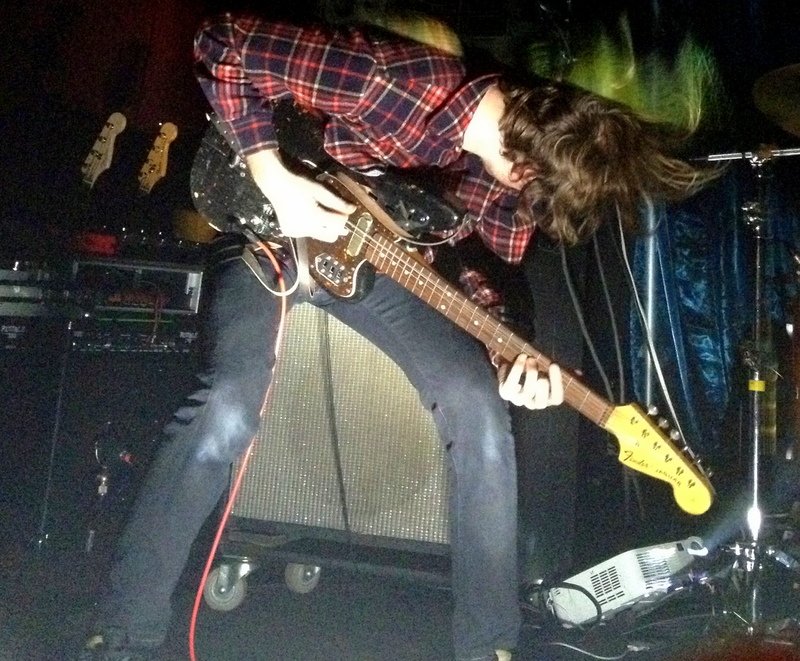 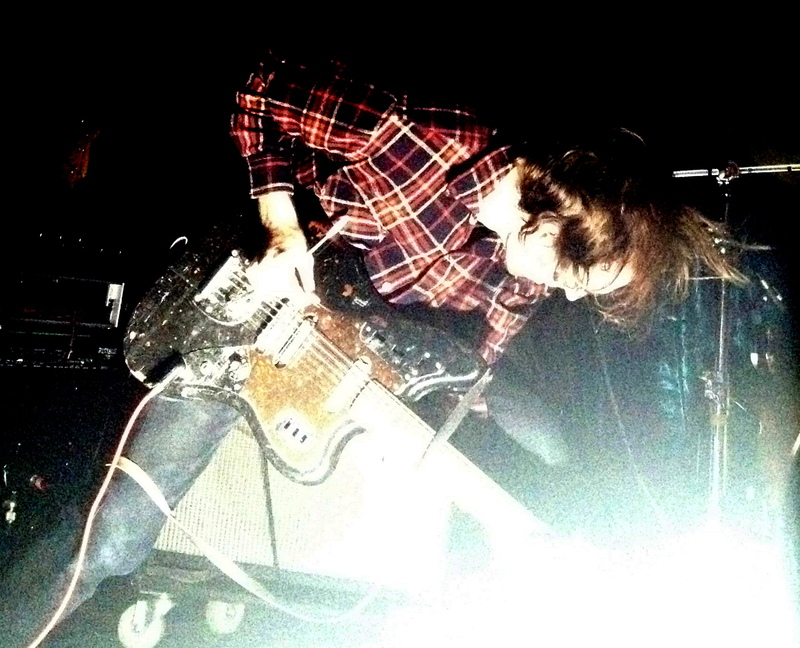 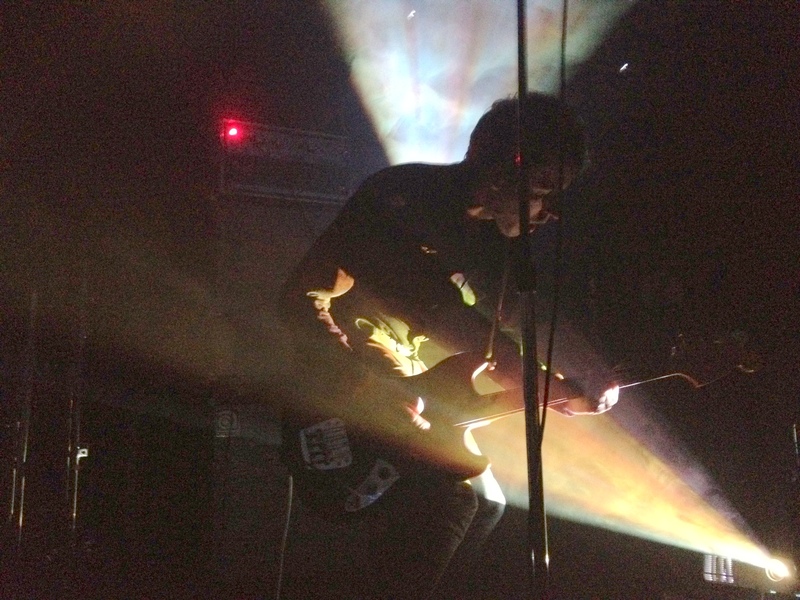 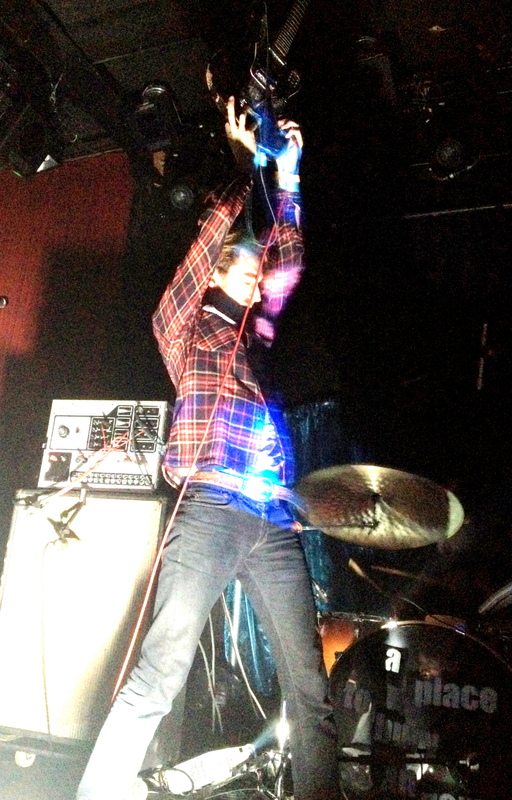 A Place To Bury Strangers is a New York–based noise rock band composed of Oliver Ackermann (guitar/vocals), Dion Lunadon (bass guitar) and Robi Gonzalez (drums). 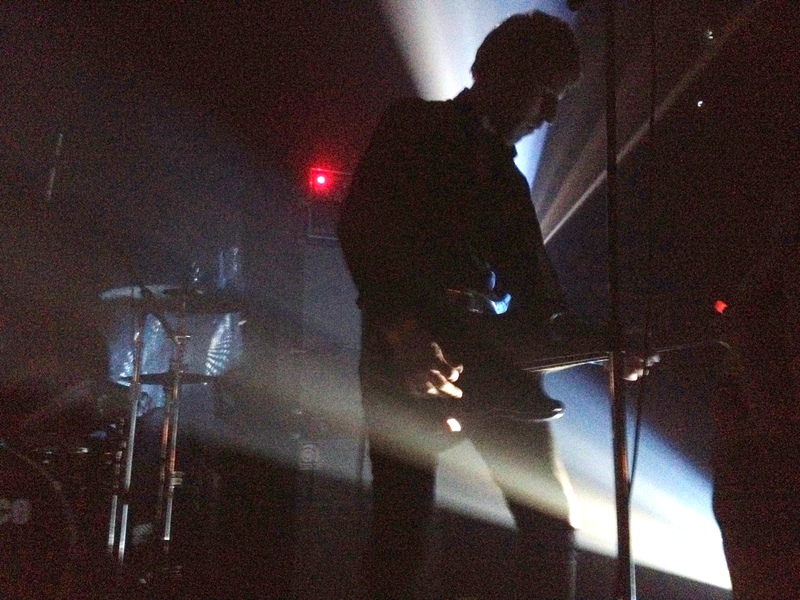 The band plays a heavy mix of atmospheric “noise” that gains influences from psychedelic rock, shoegaze and space rock. 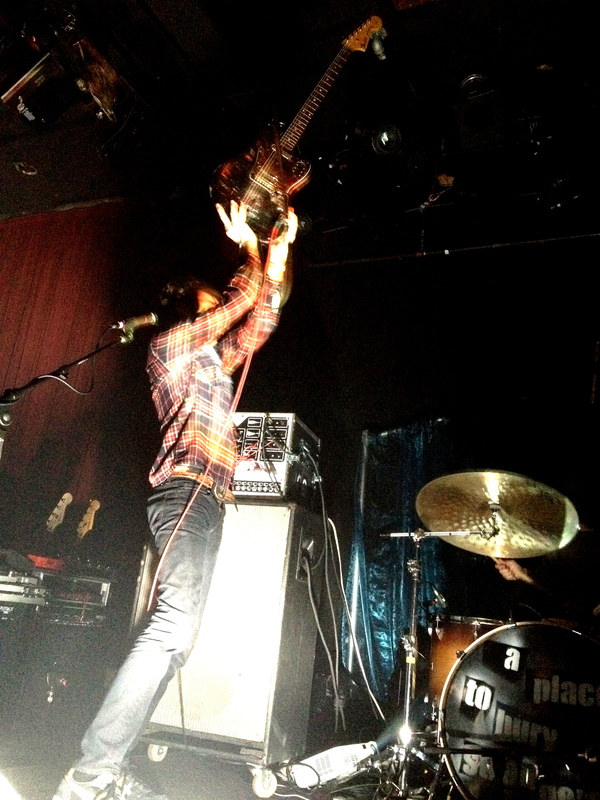 They opened for The Joy Formidable in March 2012 in San Francisco, but first gained attention when opening for the Brian Jonestown Massacre in 2006.